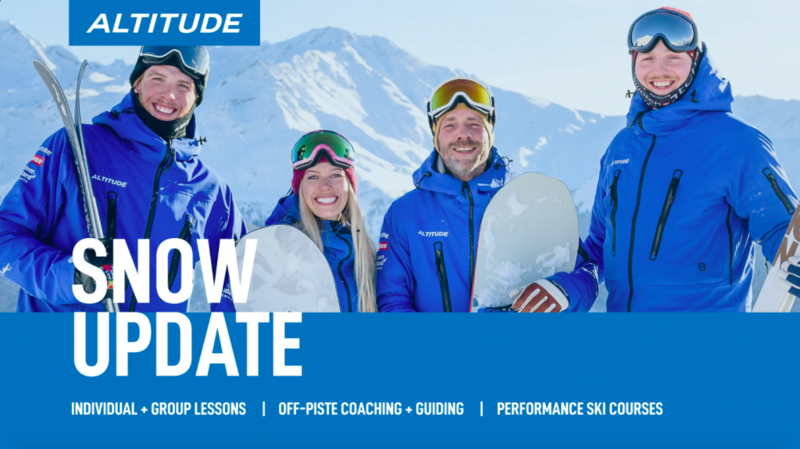 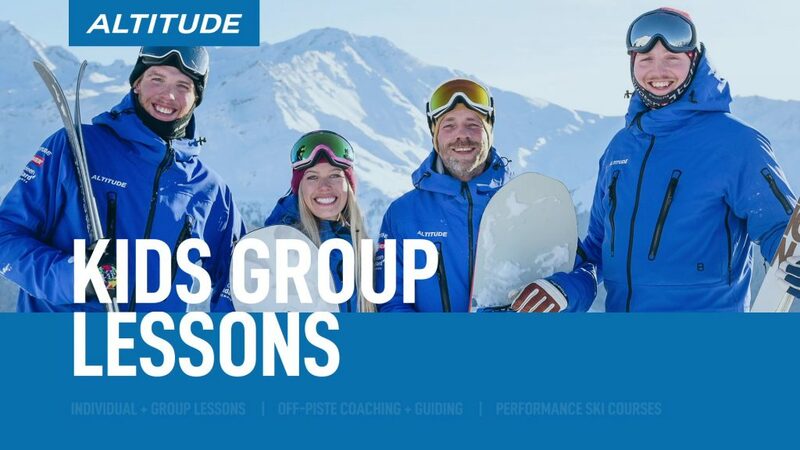 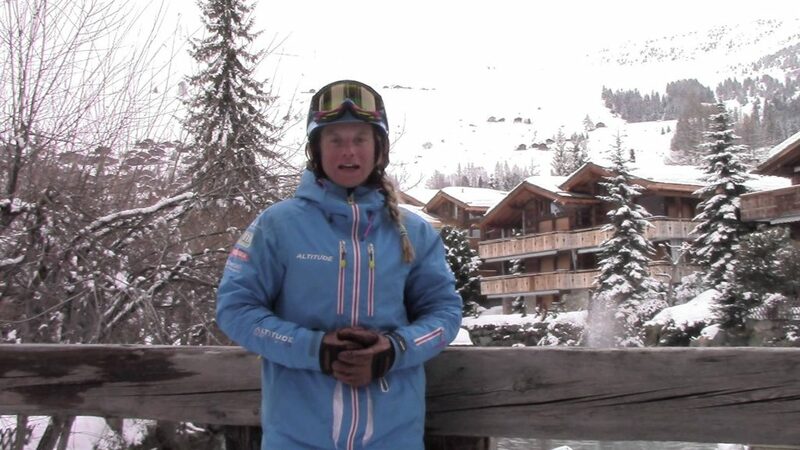 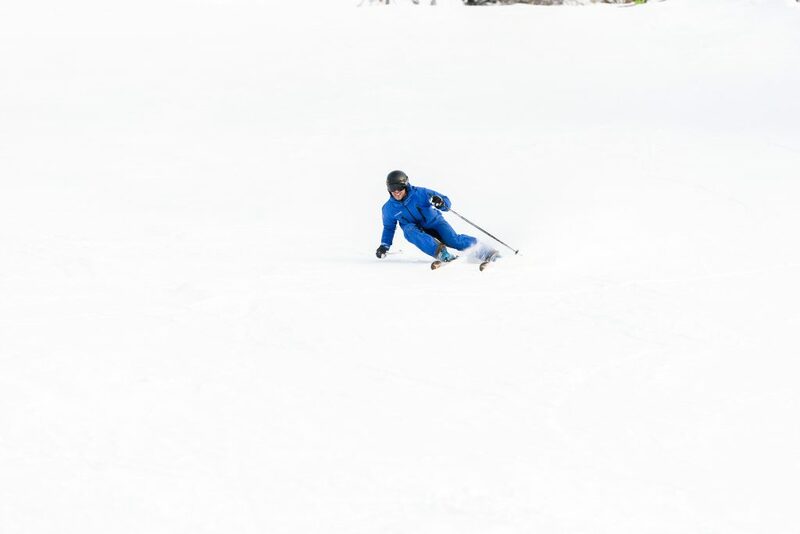 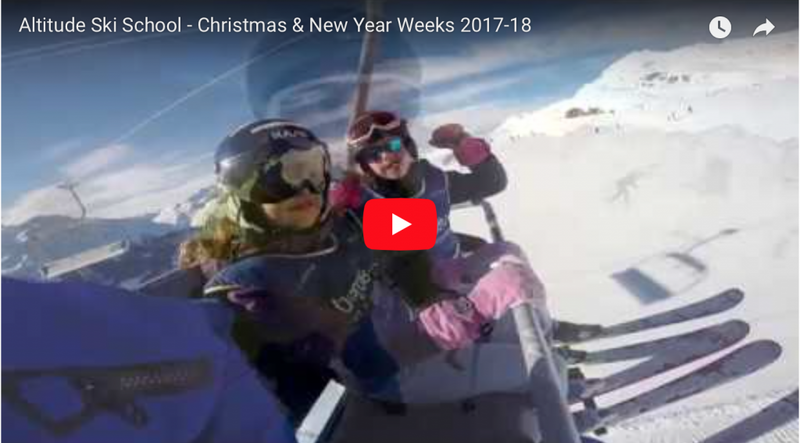 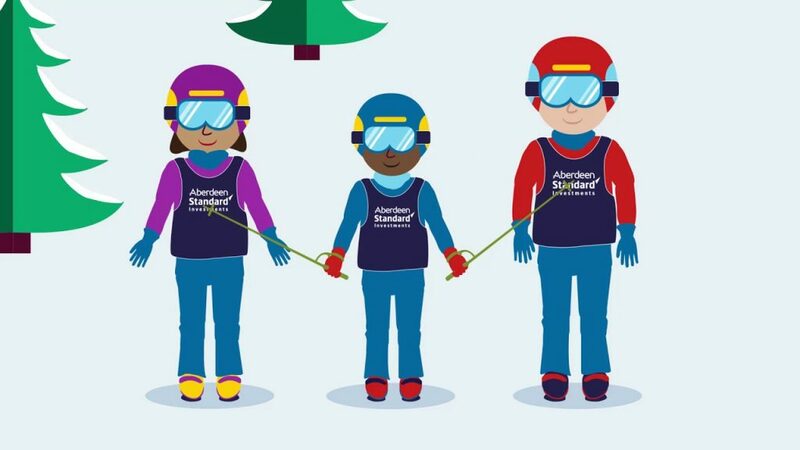 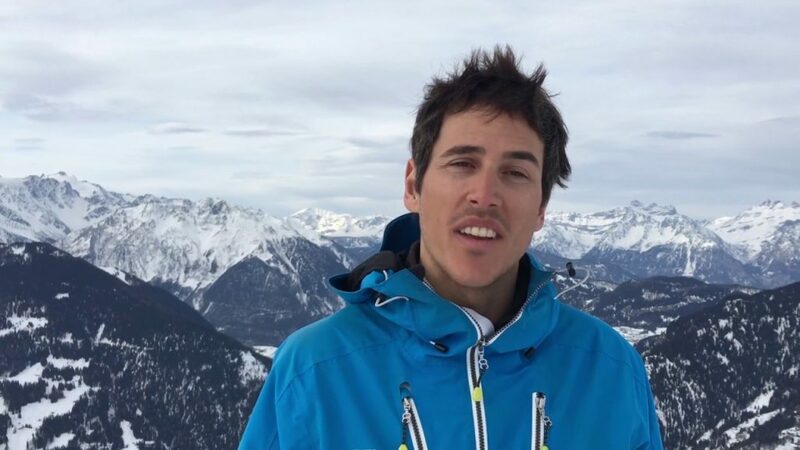 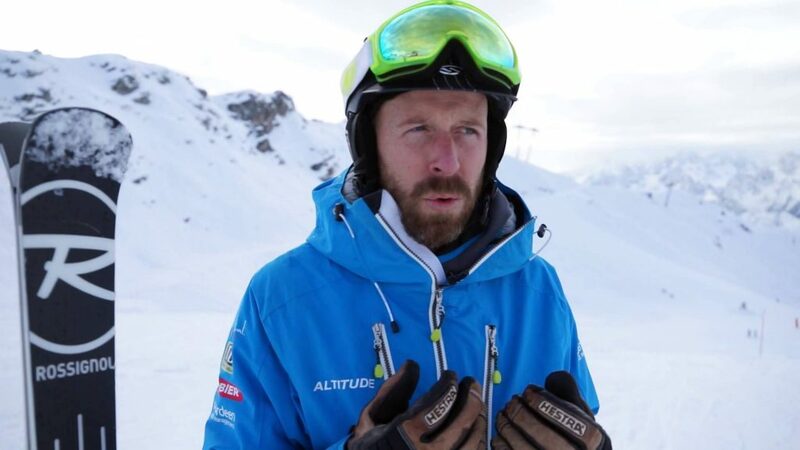 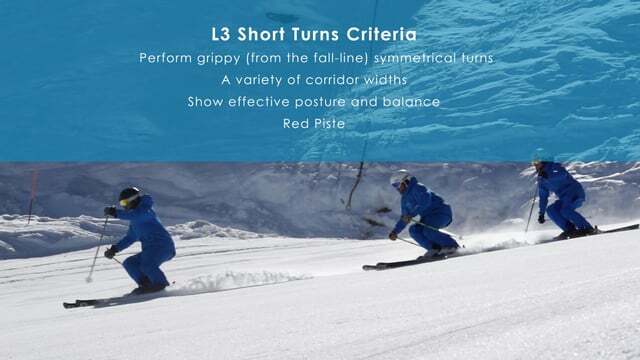 News about our school, the resort, articles about interesting ski related subjects or tricks to improve your skiing or boarding are some of the contents that you can find here in our blog. 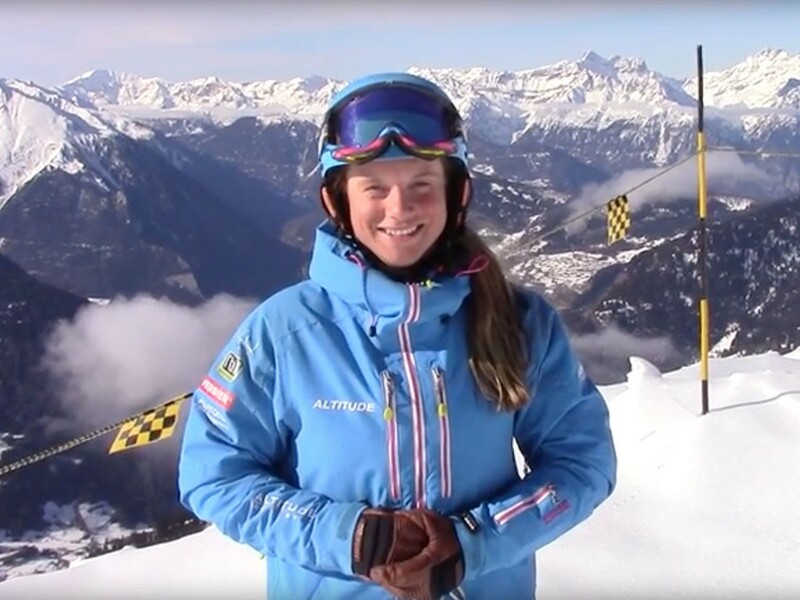 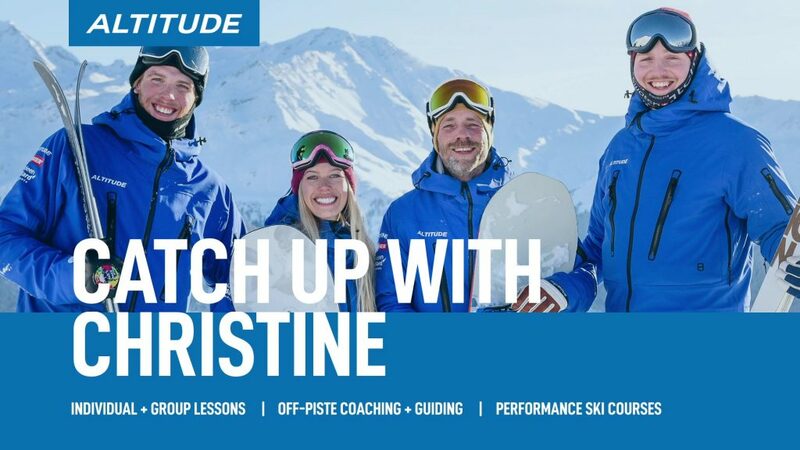 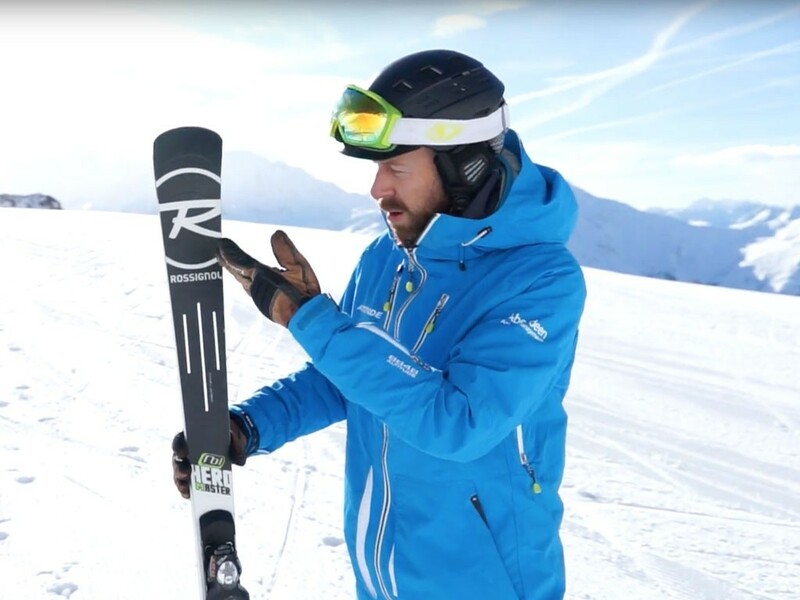 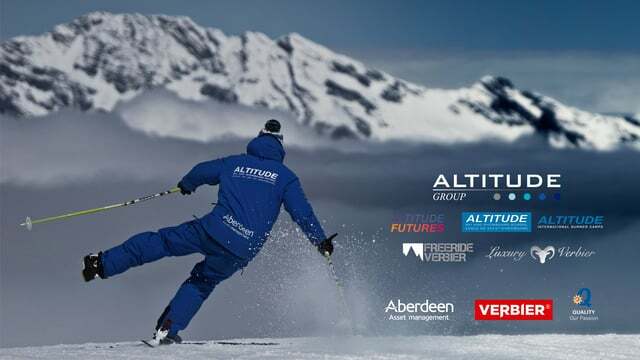 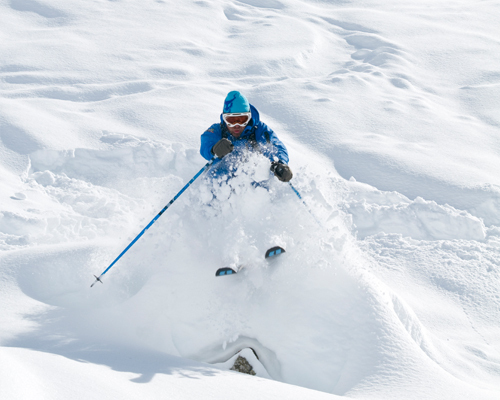 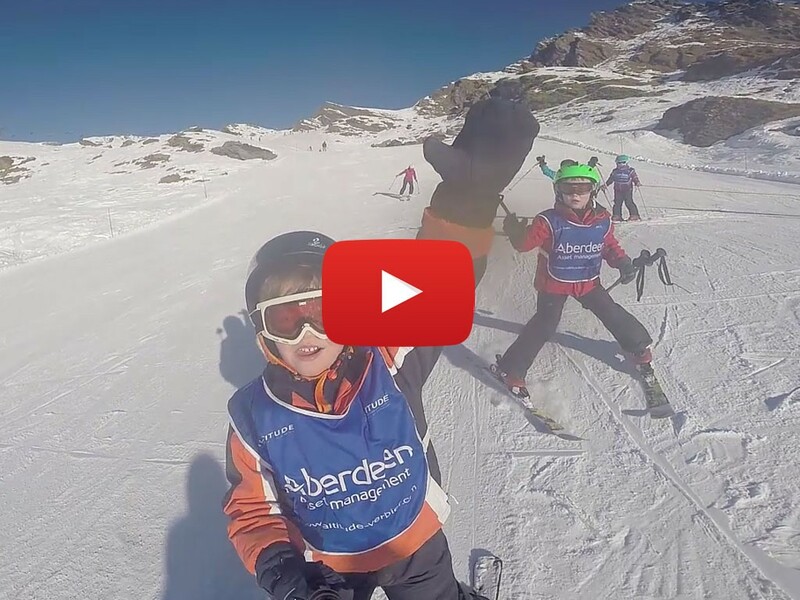 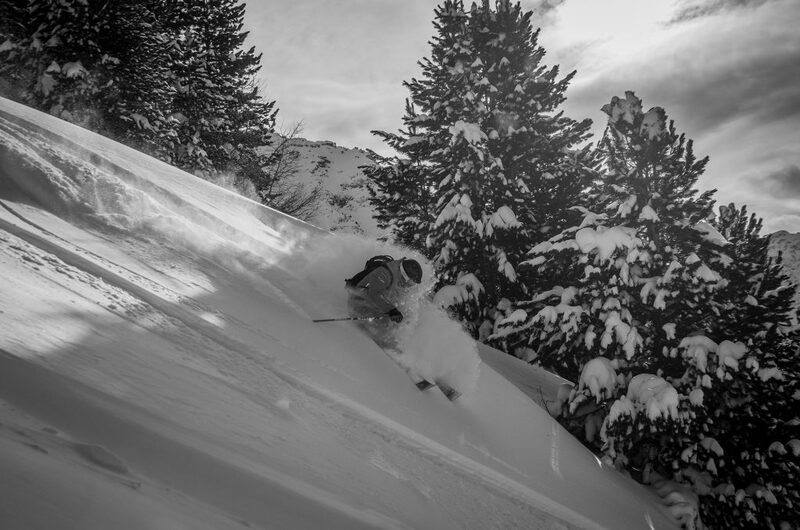 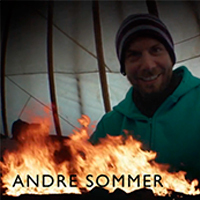 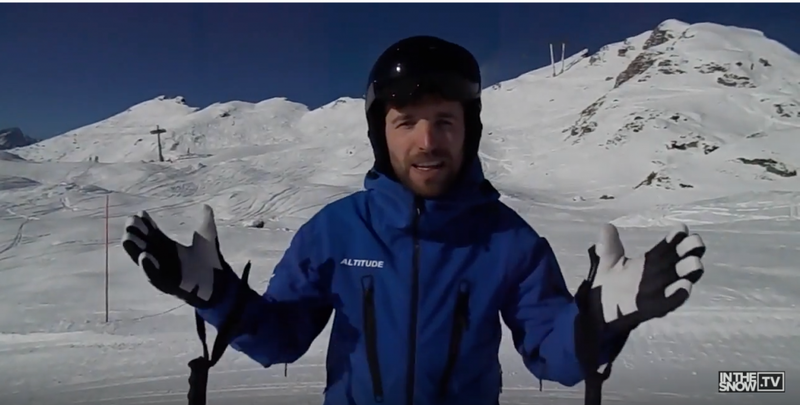 Welcome to Altitude Ski and Snowboard School in Verbier. 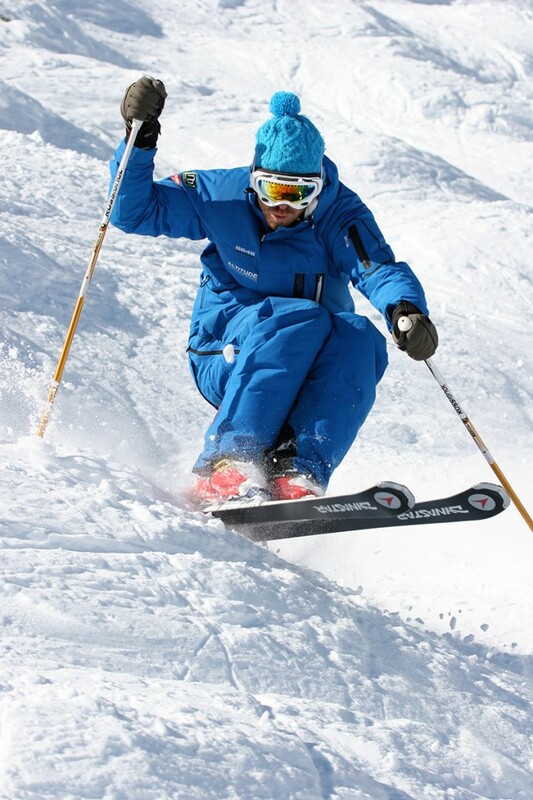 Unstrap your backpack in the lift! 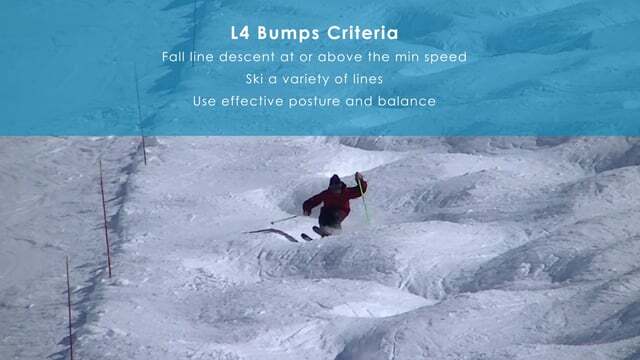 How to do a Jump Turn?